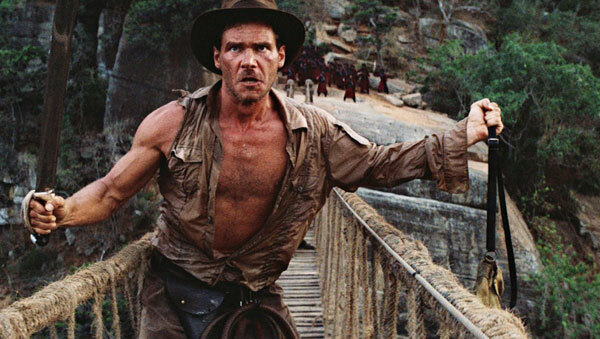 We complete the third leg of the Indiana Jones trilogy (no, we're not counting Crystal Skulls as a part of Indy's legacy!) with a visit to India. There were some strong opinions about this one. Listen in and see if you agree or disagree.